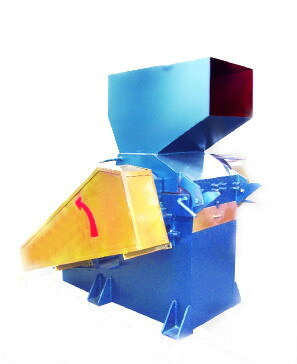 Rimpex Rubber supplies waste tyre recycle line including tyre cutter, automatic tyre cutter, radial tyre cutter, radial tyre rough crushing set, radial tyre rough crusher, rubber rough crusher, radial tyre crusher, double roller crusher, rubber crusher, rubber secondary crusher, rubber pulverizer, rubber fine grinder, tyre cutter, bead ring separator, rubber Layer stripper, tyre fiber separator. 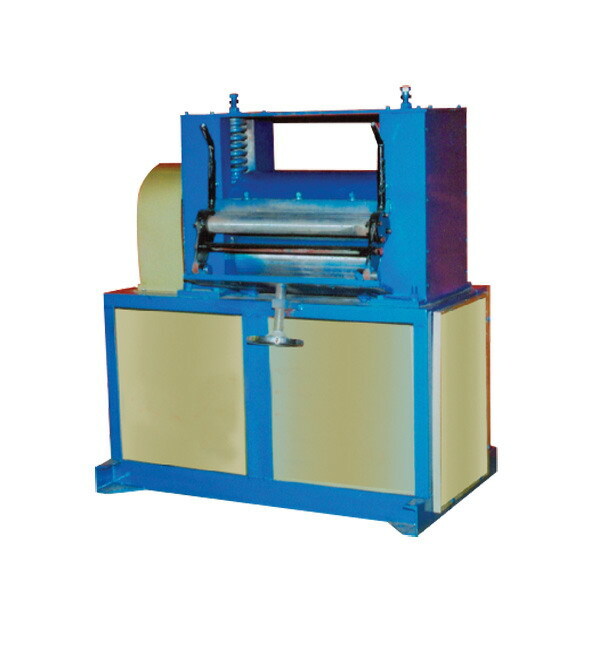 Application: This equipment is utilized in cutting the crown and side-wall of waste tyre into rubber strip and lump, which is suitable for any machine's preceding process except for XPZ-560A machines. 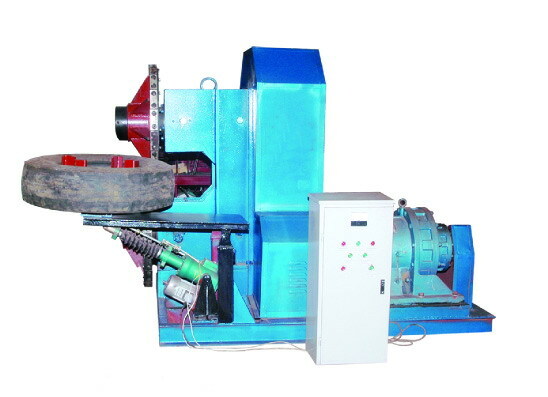 Application: This machine is utilized to shred the whole strip-shaped tyre into small rubber strip, which is suitable for the preceding process of rough crusher. 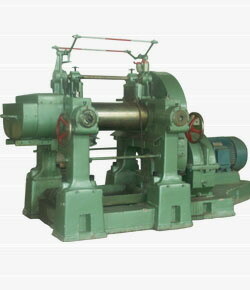 It is mainly characterized by high capacity and high automaticity. 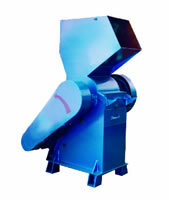 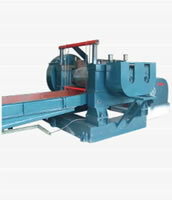 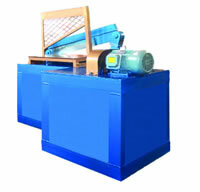 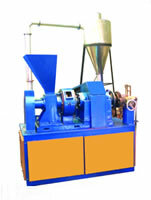 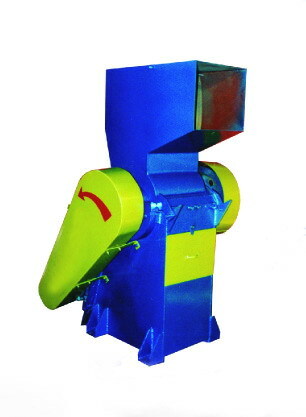 Application: Be utilized to cut whole radial tyre apart, which is the dedicated equipment for decomposing whole radial. 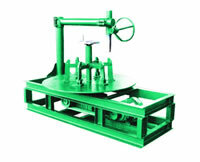 Application: Be utilized to cut radial tyre which has been removed one side-wall into a certain sized of rubber strip and then into rubber lump, which is mainly characterized by easy operation and energy saving. 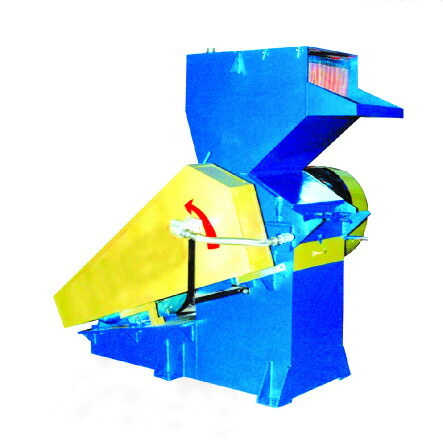 Application: Be utilized to crush directly the small tyre or car tyre which is removed bead (XGP-800A can crush the whole small tyre or car tyre) which is may used collaborated with belt conveyor so to save labor and get higher automaticity. 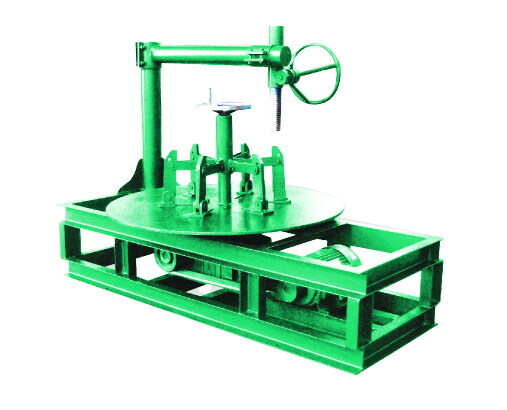 Application: Be utilized to crush the whole strip-shaped tyre which is already removed the side-wall and crown and whose width is not more than 320mm into approximate 1Mesh rubber granule. 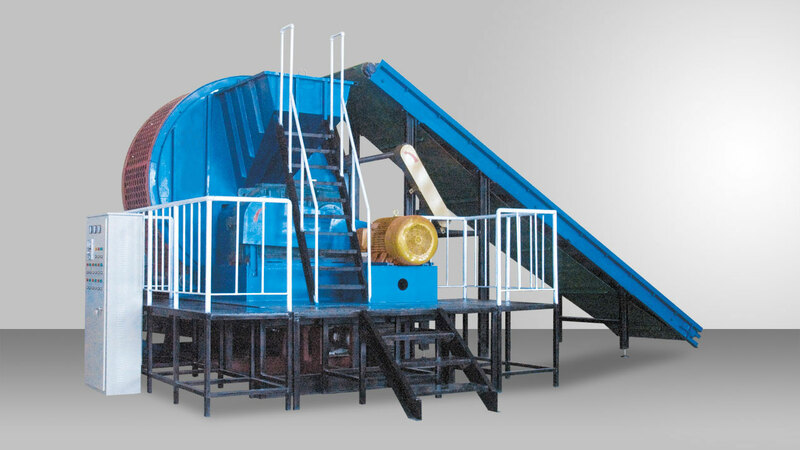 Application: Be utilized in further crushing the rubber lump of radial tyre and separation between wire and rubber granule, which is the preceding process of the rubber secondary crusher. 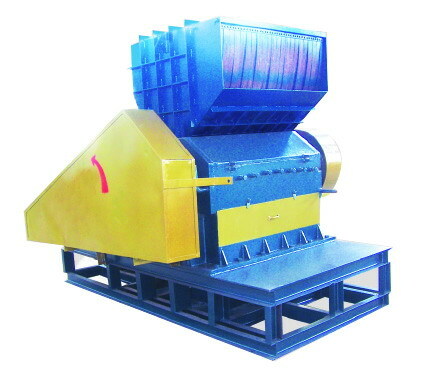 Application: Be utilized to crush tyre strip or lump, shoe soles and rubber leftover materials into 6-28 mesh rubber granule or rough powder. 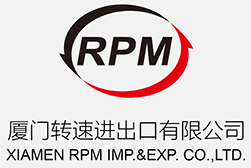 Application: Be utilized to crush nature rubber, synthetic rubber, waste tyre, shoe soles, rubber scraps and leftovers and rubberized canvas etc.XPC-320 is utilized to crush rubber scraps and leftovers, which can be used collaborated with XMF-270; It also can be used to crush silicon rubber for refining oil.XPC-320A and XPC-520 are utilized to roughly crush rubber lump before secondary crushing. 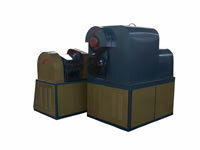 They also can be used in small-scaled crushing rubber granule or cord fabric. 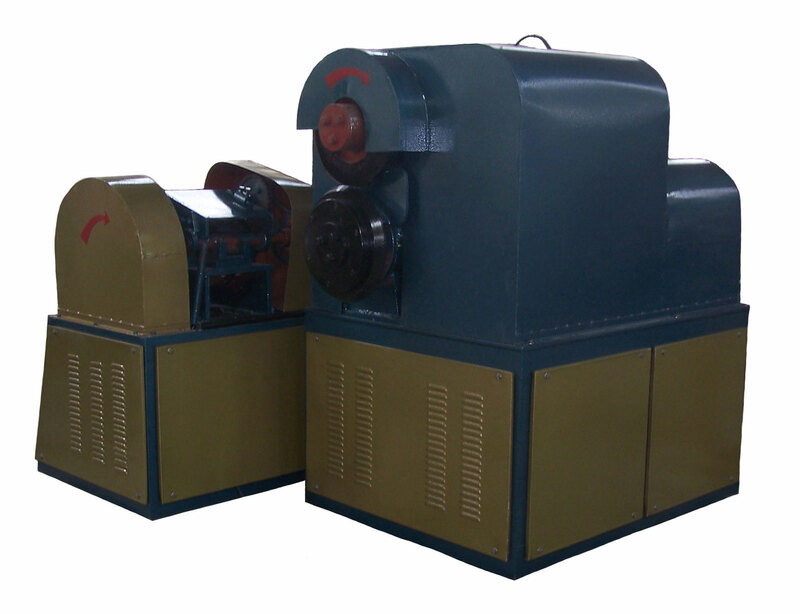 Application: Be utilized in further crushing rubber granule roughly crushed or small rubber strip or lump, which is mainly used in the preceding process of fine rubber grinder, It also may be used to produce rubber granule which is for making rubber tile or raceway. 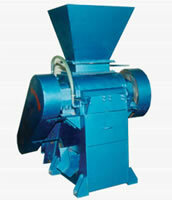 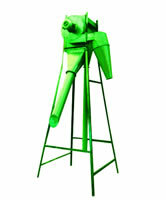 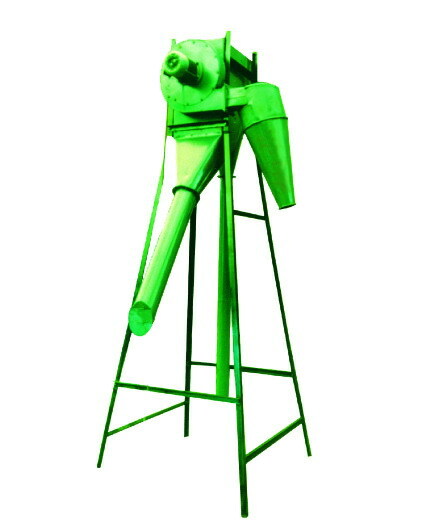 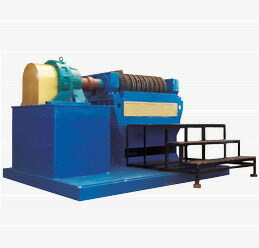 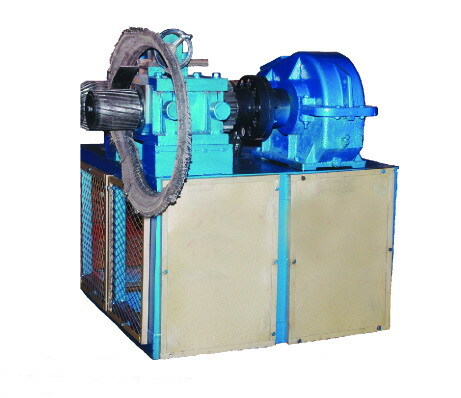 Application: Be utilized to pulverize rubber granule into rubber power whose granularity is not more than 40 mesh, whose fixed and rotor millstone are cooled with circulated water so that the rubber granule will not heat; It's most suitable for crushing silicon rubber and rubber leftover, or for producing small rubber granule which is for making raceway. 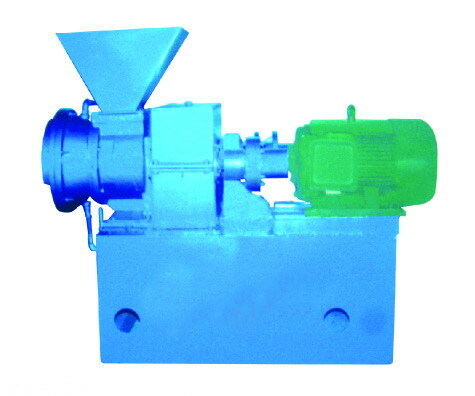 Application: Be utilized to fine pulverize 5~20 Mesh rubber granule secondary crushed into 40~120 Mesh rubber fine powder in normal temperature, which can save 50%~60% electricity in comparison with the old-styled one; It is a ideal choice for both new and old customers. 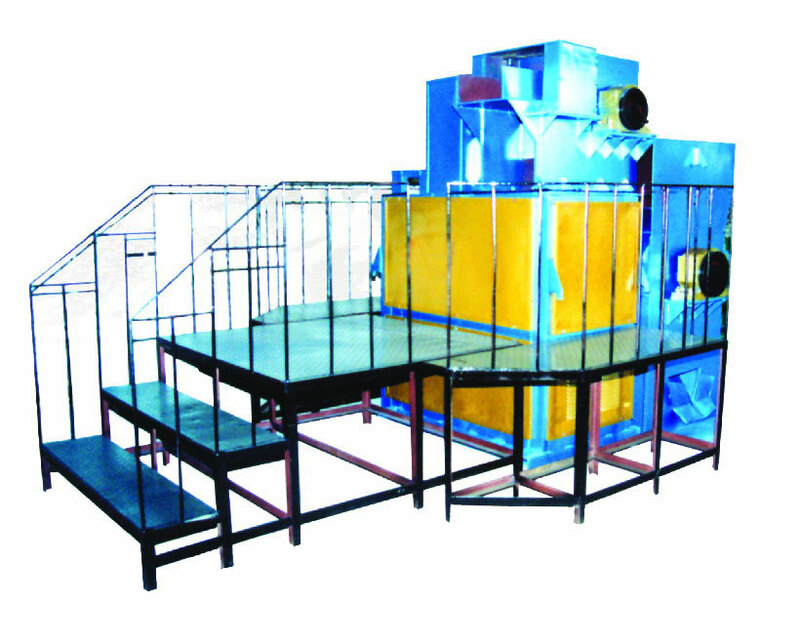 Application: Be utilized in separation among the crown, side-wall and bead of waste tyre, which is the first process of reclaiming waste tyre. 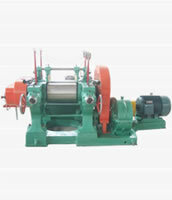 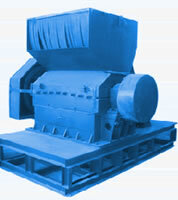 Application: Be utilized to separate rubber and steel wire of bead in order to get whole steel wire. Application: Be utilized in separation between cord fabric and rubber layer in tyre, or utilized in slicing a certain size of fabric layer. 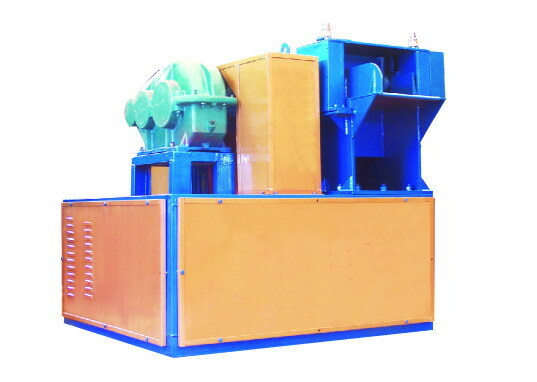 Application: Be utilized to separate fiber from rubber granule by adjusting the speed of air stream in the chamber according to the operating principle that the specific gravity of rubber granule is different from it of fiber. 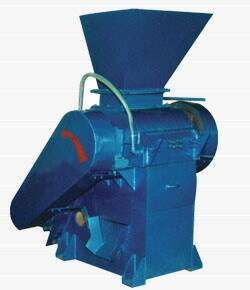 It can be used to build complete set of production line with XPZ-320, XPZ-400, XPZ-800 rubber secondary crusher, which separates fiber (excluding the fiber in rubber granule) and rubber granule from secondary crusher.